The Melia Benoa all – inclusive Hotel is located on the beach of Tanjung Benoa, neighboring Nusa Dua to the North. Tanjung Benoa, Bali’s newest resort area is fast becoming popular as a heaven for water sport enthusiasts. The hotel is located a mere 15 minutes drive by car from Ngurah Rai International Airport and 5 minutes from 18 holes championship Golf Course and Galleria Shopping Center. You will experience a unique and delicate healing touch. This contact brings harmony to the relationship between body and mind, as your inner beauty relaxes and crones to the surface naturally. 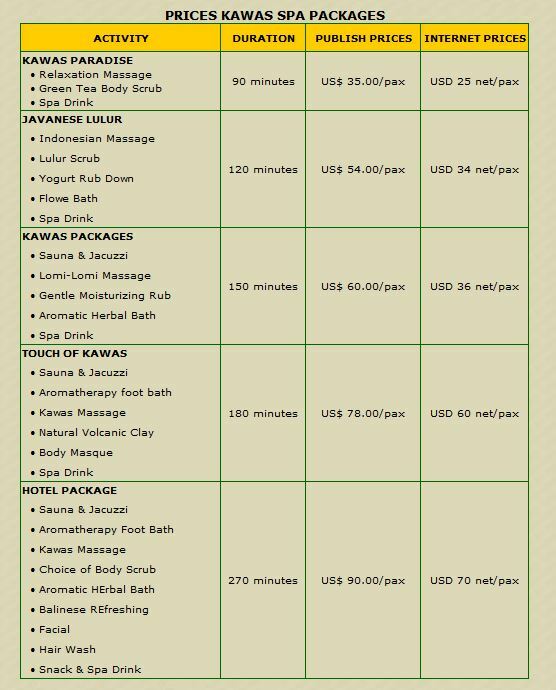 Please find our treatments menue in the treatments tab above ! We offer special internet rates !! Please Book your Spa treatment here – Free Transfer ! • Scalp and Hair treatment.